John M. “Jack” Hubbard was an American meteorologist. Considered one of the brightest meteorologists in the world by the early 1940s, Hubbard was a former student of the renowned meteorologist Irving Crick. After studying with Crick for a year at CalTech, Hubbard found work in Argentina with Pan-American Airways. It was there that he received an offer to work on the Manhattan Project at the Trinity site. Upon arriving at Trinity, Hubbard was faced with an arduous task. He needed to formulate precisely accurate forecasts for the weather of a region with little existing data to draw from. 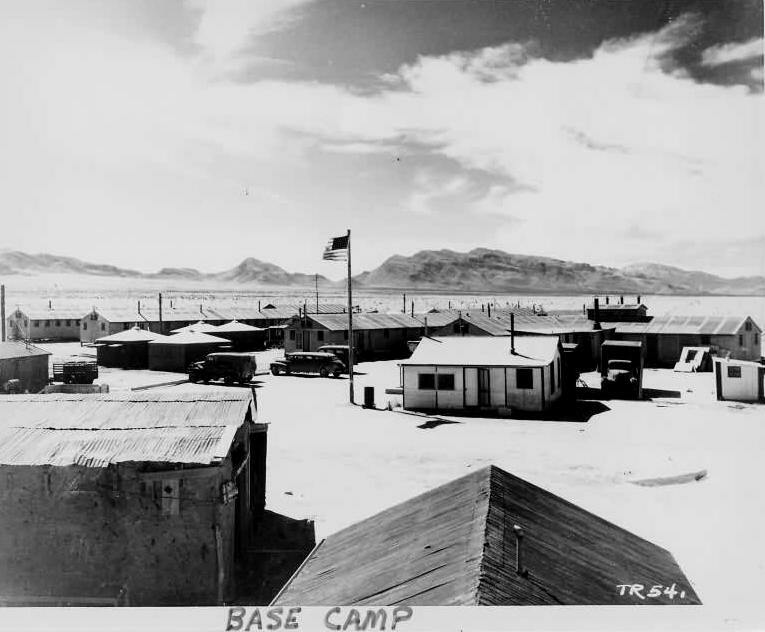 Moreover, much of Hubbard’s research was conducted from a hut at the base camp. The one advantage that was afforded him and his team was their equipment, which was all state of the art. Hubbard was put under immense pressure during the hours leading up to the test deadline. He did not sleep for two days prior to the test, instead conducting hourly weather tests to best understand what the weather would be doing when the “gadget” was detonated. He privately expressed frustration with the test date that was assigned by the military, though he was powerless to change it. Ultimately, it was his decision to postpone the test from its scheduled 4:00 AM start time to 5:30, based on his projections for how the weather was changing. It was a decision that was met with apprehension from General Leslie Groves, who famously snarled that he would hang Hubbard if the weather did not cooperate. Fortunately for the meteorologist, the weather held and the test was conducted without incident. 1941 Received an M.S. in Meteorology from the University of Washington, Seattle. 1945 Apr Accepted an offer to become the Chief Meteorologist of the Trinity test.